Alexandra specialised in drama at school, taking leading roles in plays. She gained certificates with the Poetry Society in London, including its Gold Badge for Excellence, and honours in diction, verse-speaking and in Shakespeare. Drama followed within the Harlequin Repertory Theatre Company in London and RADA courses. Alexandra has won many awards, including for her work in “Women in Enterprise.” She gives talks, has appeared in print, on the web, on radio & TV about anti-ageing and top lifestyle issues for women. 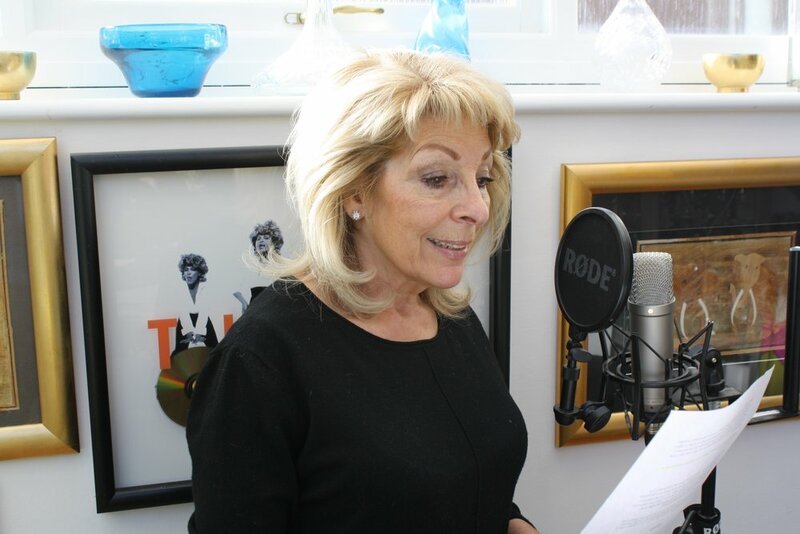 Alexandra’s voice has been added to the database of WF Howes Ltd, Britain’s biggest audiobook and digital services publisher, whose narration talents include Dame Judi Dench, David Tennant, Sir Ian McKellen and Jim Broadbent. Alexandra is also a listed member of Voice 123 and has her own vocal studio facility using Rode and M-Audio Fast Track / Sound Booth equipment. Alexandra has also featured on a best-selling album for Dutch blues artist Brigitte, narrating a fairy-story backed by music!